 February 11 kicked off 2-1-1 Advocacy Week, a reminder that help is just a phone call away. 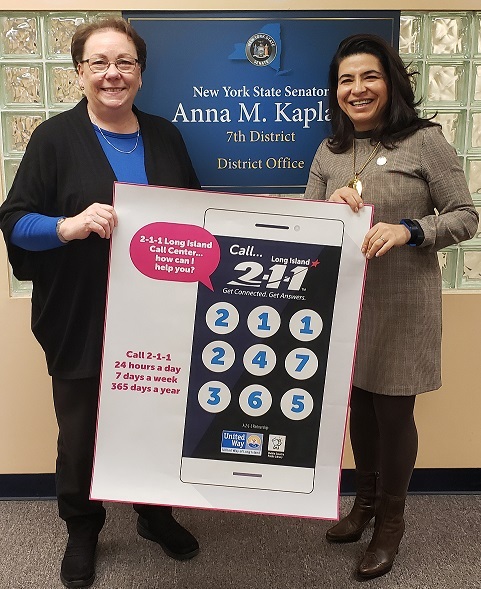 To recognize 2-1-1 Advocacy Week, Senator Anna M. Kaplan met with representatives from 2-1-1 Long Island to discuss the importance of this free and confidential resource, available 24/7, that provides crucial information to Long Islanders in need of assistance. “From accessing legal services to substance abuse treatment, I support 2-1-1 Long Island because the more resources that can remain in place for my constituents, the more vibrant and healthy is our community,” stated Senator Anna M. Kaplan. Photo caption: Elizabeth Eberhardt (left), United Way of Long Island 2-1-1 Long Island Director, stands with Senator Anna M. Kaplan, 7th Senate District (right) in support of 2-1-1 and Long Islanders in need.